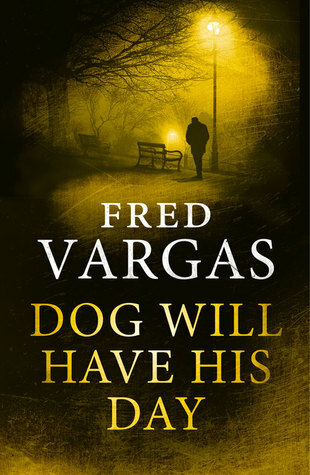 Vargas is one of those writers that I keep meaning to read and then somehow never get round to. Is their series the best place to start or would you recommend something else? I think that’s one of Vargas’ real talents, Margaret. She creates characters and situations that are unusual – even bizarre. And she manages to draw the reader in, no matter how unusual everything is. I like that about her writing. I also like the wit that’s woven into her work. Yes, I plan to get the third book soon too. What a pity there are only three but at least there are a few more Adamsberg books. She is such a talent.